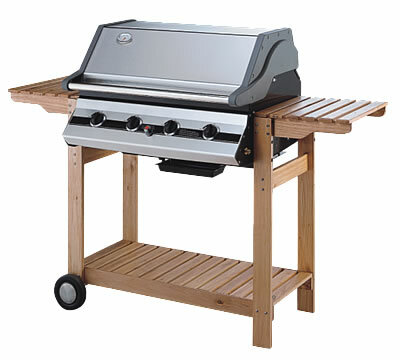 gas BBQ clearance sale, in Aldridge, Walsall, West Midlands. This BBQ is designed to be flexible...for use with just one of the 4 burners for a small party.... or you can use all 4 burners to cook for a crowd of people. When you finish, just lift out any used grid to wash. Sorry, now sold out !